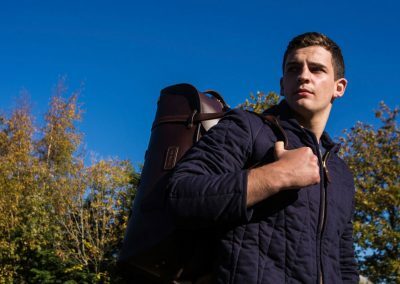 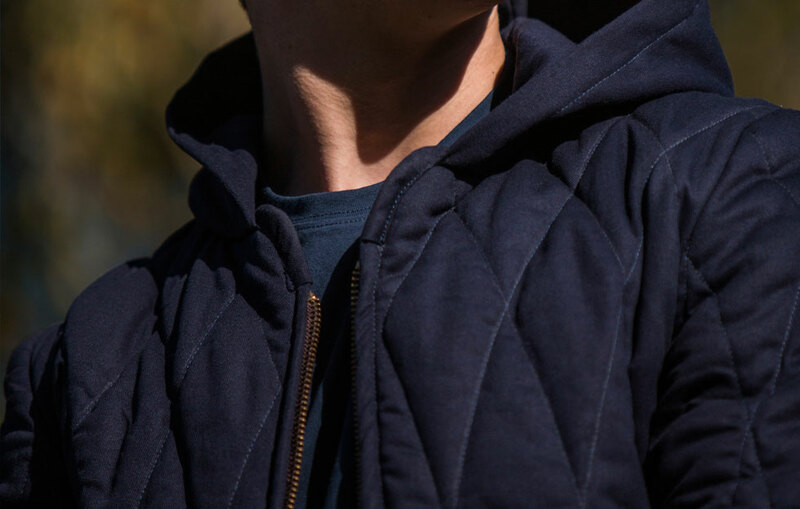 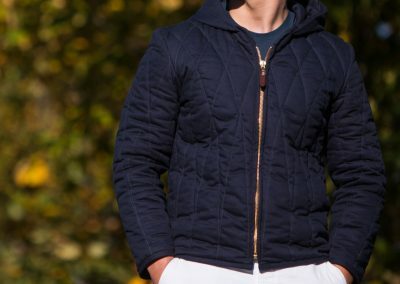 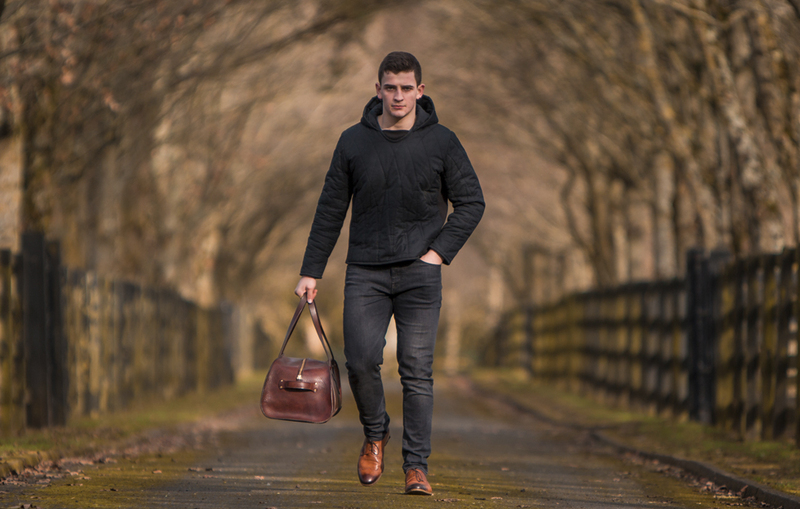 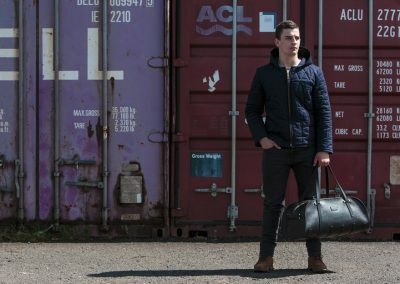 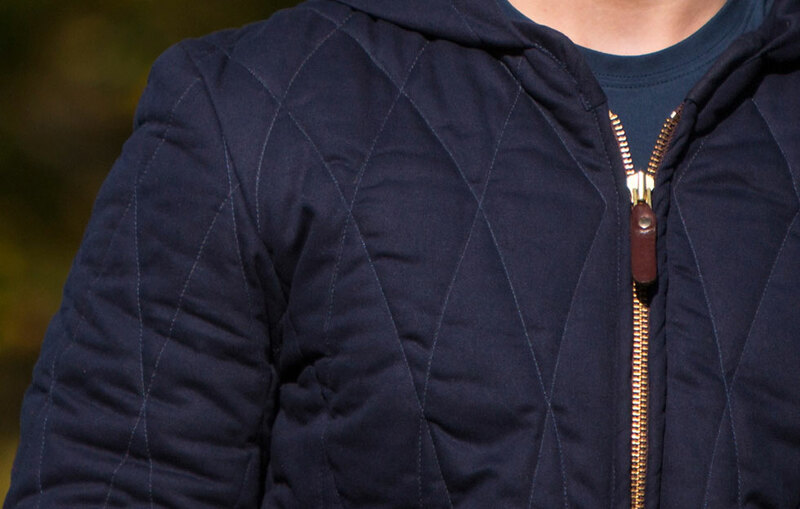 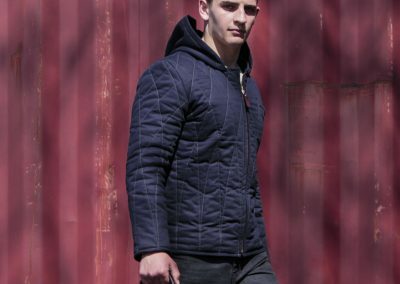 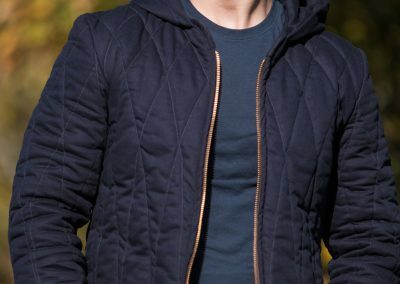 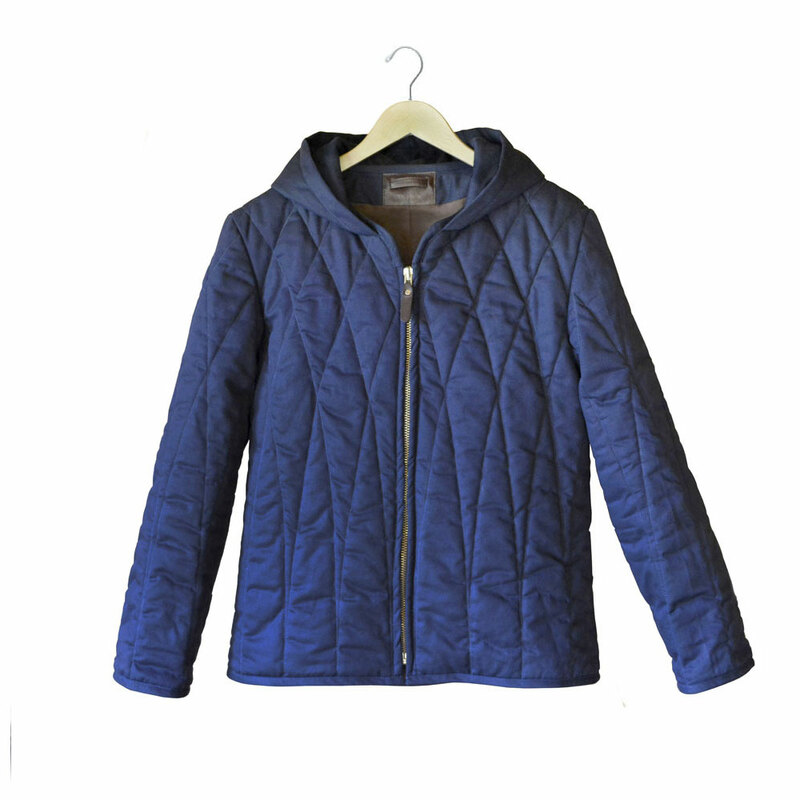 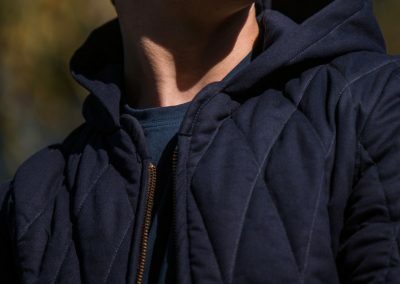 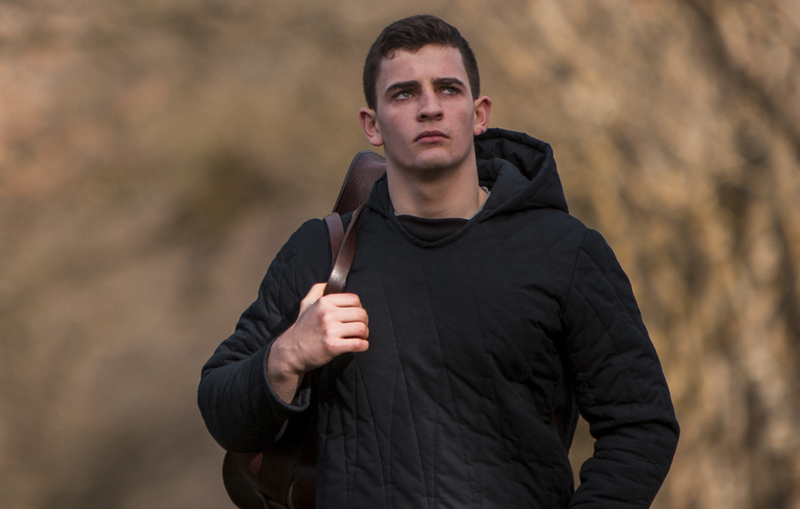 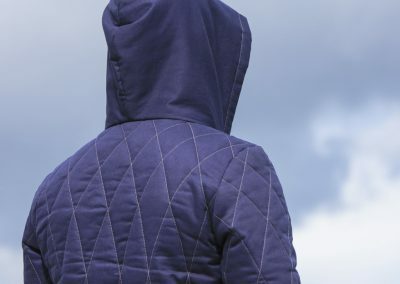 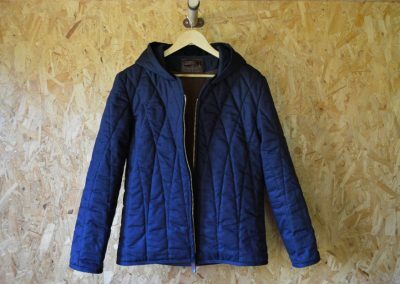 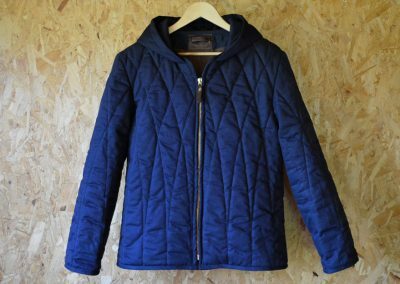 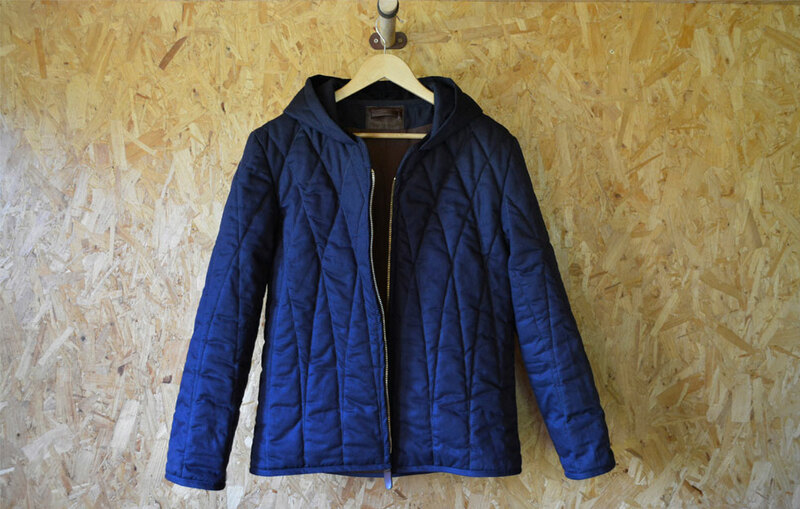 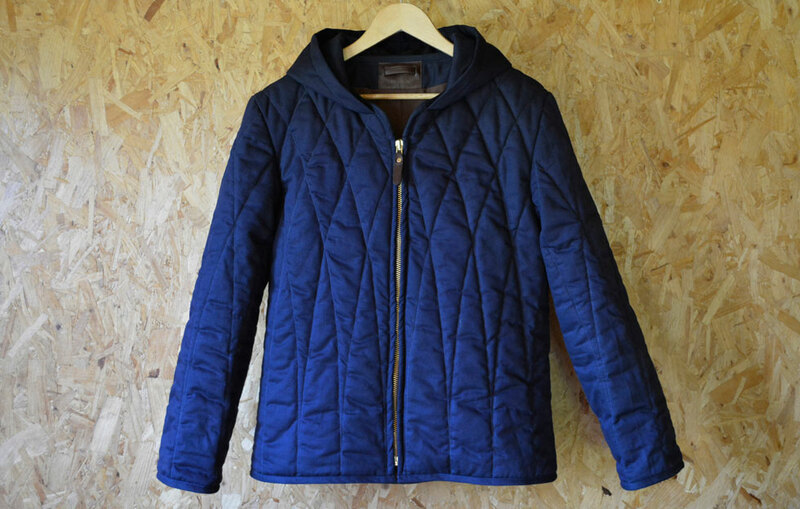 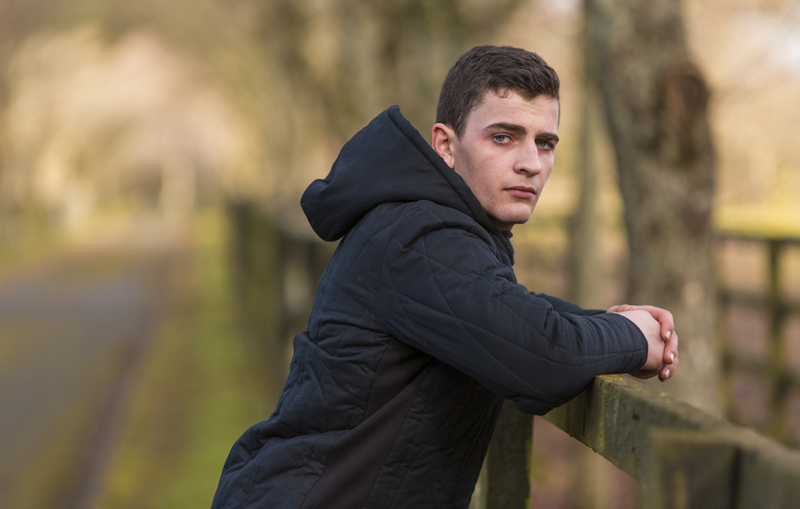 A casual sports and leisure option for outdoor or indoor wear; the Hoodie is handmade in cotton and features the DE BRUIR signature quilted pattern. 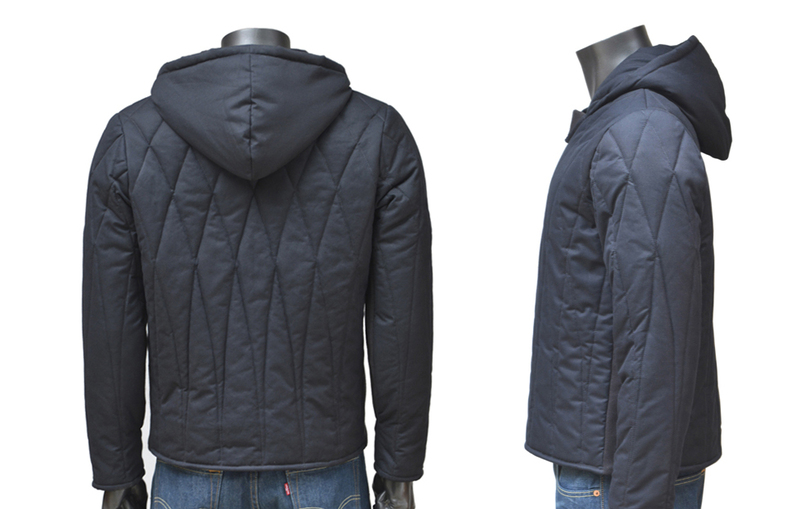 The zipped closure not only makes it easy to wear but also ensures a comfortable snug fit at all times. 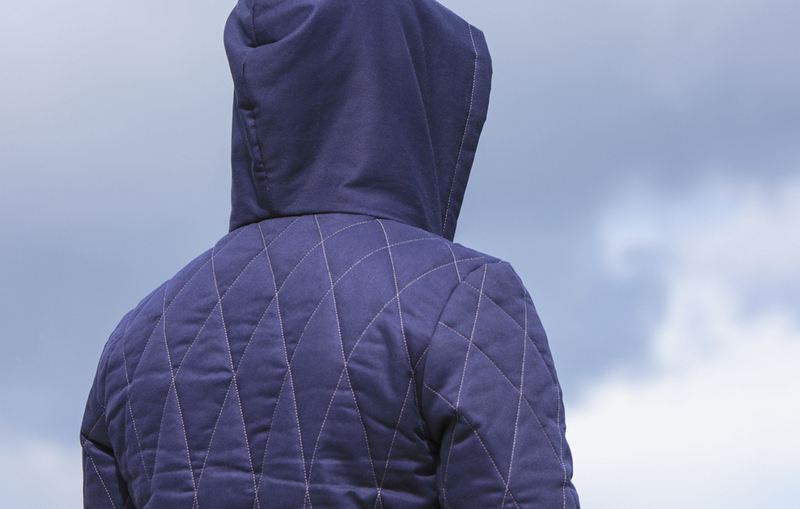 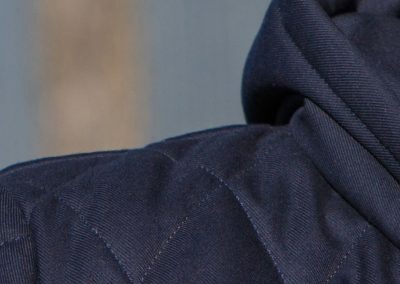 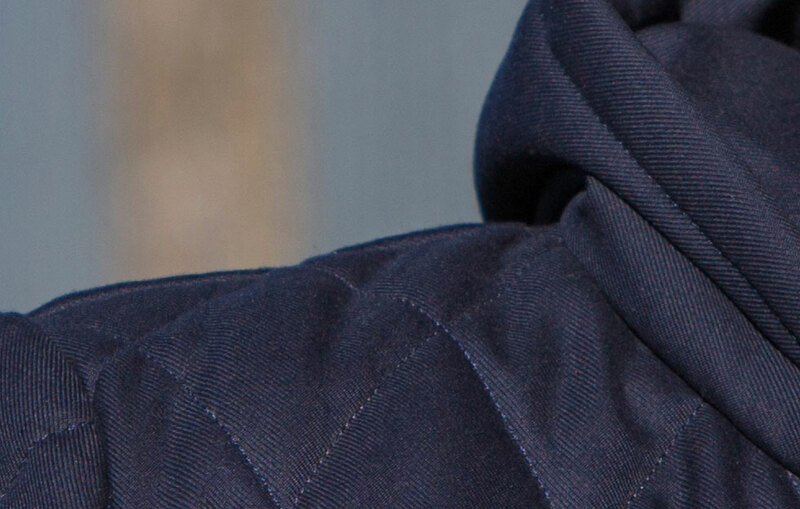 The Hoodie design has progressed since the pull-over style shown in some of the early photos. 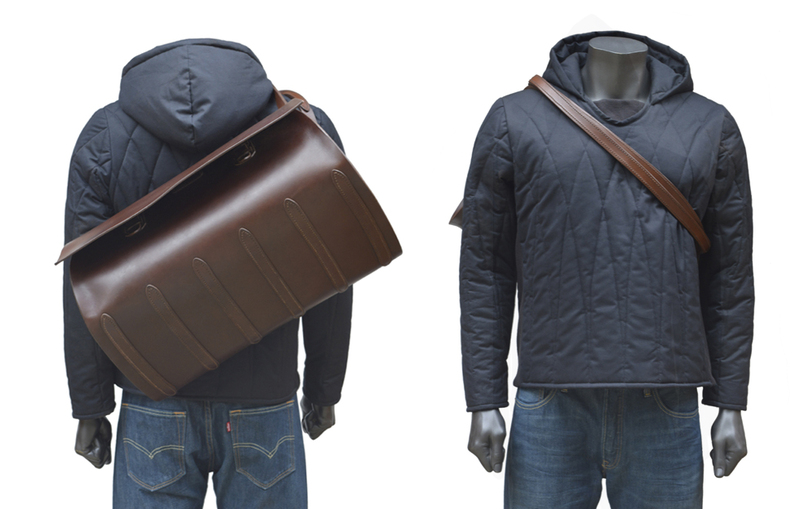 It now has a zipped front and outer pockets. 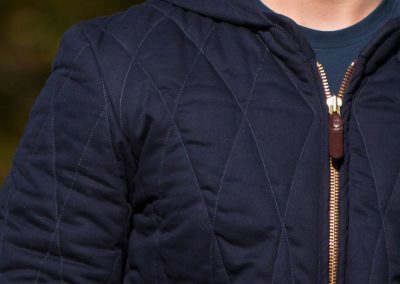 There is an inner breast pocket, integrated into the lining. 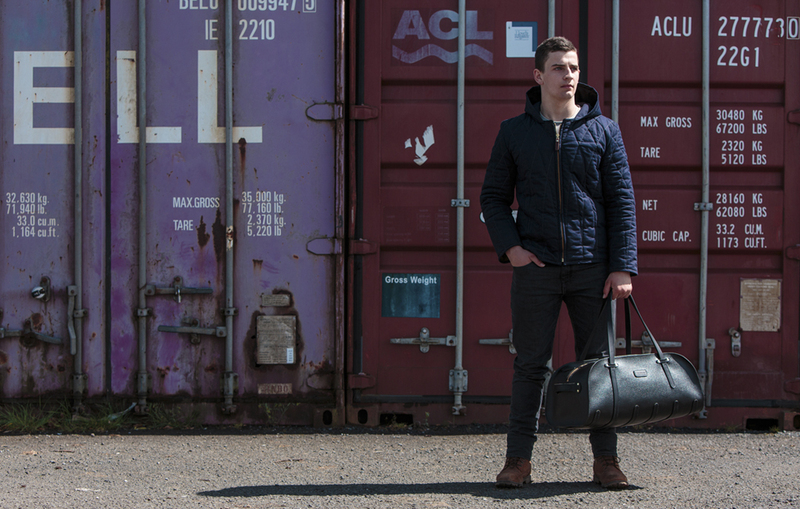 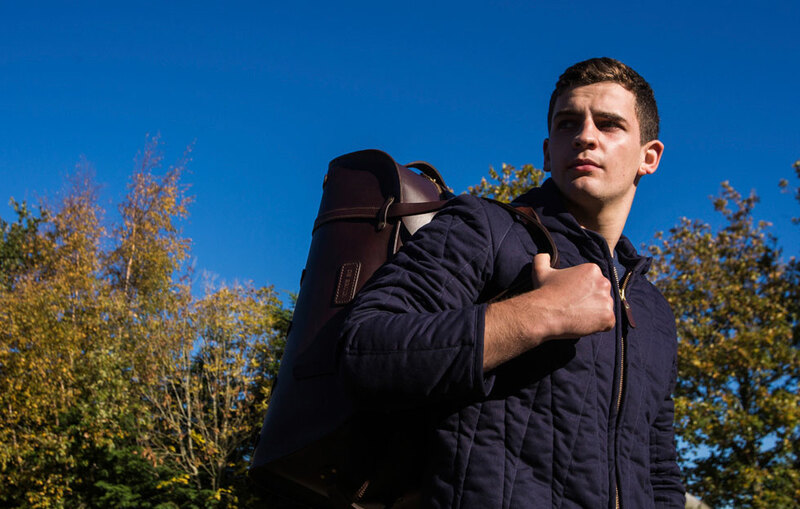 The slim fit suits sports and leisurewear. 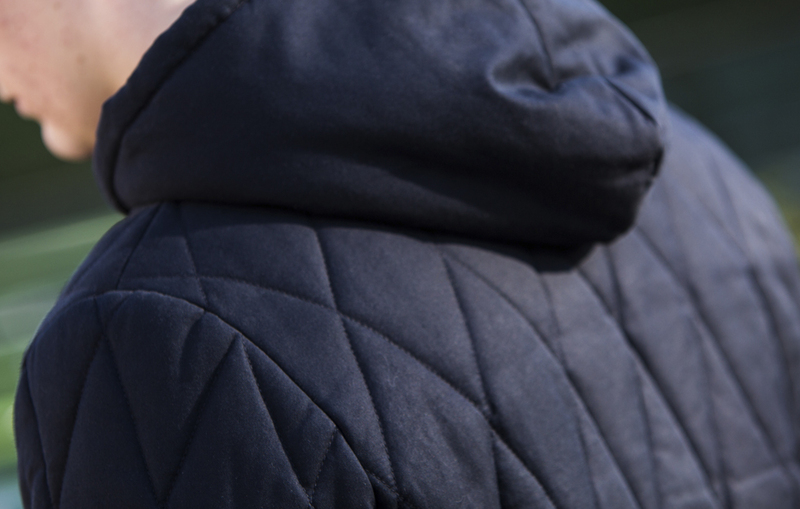 The hood is comfortable pulled up or resting down.The soft cotton is equally suited to lounging indoors as being active outdoors.